Time's running out to assemble your ultimate ski setup for the 2018-2019 season! We get it, who thinks about ski gear until the weather starts getting cold? Well, time to get on your computer and start making orders because before you know it it'll be time to hit the slopes! Picking the right pieces of ski gear will pay off in the later hours of your ski days where you start getting tired and grumpy. That extra warmth from the right jacket or a pair of boots that fit just right will help you drag yourself back out of the lodge to get the most out of your lift ticket! When looking for the right set of ski gear, you'll find a paralyzing amount of features, styles, and specifications to trudge through. These frequently asked questions will help you start figuring out what's right for you. Where Should I Start When Looking for New Skis? Picking one set of skis is a daunting task at first. There's just so many of them! Thankfully it's not too difficult once you figure out how to narrow down your options. The first thing you'll want to do is decide on which form of skiing you plan on doing. The main forms of skiing include on-piste (groomed trails), off-piste (powder and crud), and touring (uphill and downhill). By picking your preferred style of skiing, you'll find your options narrow down into a more manageable size. After deciding on your preferred form of skiing, you'll find some skis perform better in certain areas. These tend to be factors such as how agile the skis are, whether the skis do best on hard snow or soft snow, and how stable the skis are. Beginners will do best with a ski that's a jack of all trades but a master at none. Intermediate skiers are better able to determine if their preferences lean towards styles such as carving, playfulness, or charging. Once you figure out your preferred style, it becomes easier to pick more niche skis. What Distinguishes One Ski Jacket From Another? For starters, you're likely to come across three main types of ski jacket: insulated jackets, hard shells, and soft shells. Insulated jackets resemble your average jacket. These jackets are usually puffy, warm, and weather resistant. Often you won't be able to wear many layers underneath an insulated jacket. Without the option to remove layers as you heat up, insulated jackets are best for when conditions are expected to be frigid. Hard shells are kind of like raincoats. They're primarily designed to be an outer layer that prevents rain or wind from getting through to you. Hard shells usually don't provide much warmth but will have room underneath for you to wear multiple layers. The downside is that they usually will restrict your movement and can get hot and stuffy if their ventilation is poor. Hence, hard shells are the best pick when you want something that will keep you dry in the nastiest weather. Soft shells are similar to hard shells but have a greater emphasis on breathability. Whereas a hard shell will keep you dry in hurricane-like conditions, soft shells may not hold up in the absolute wettest and windiest situations. This sacrifice provides greater moisture-wicking abilities, mobility, and ventilation, all of which are appreciated by the touring skier. When you're spending half your day trudging up a mountain, you'll appreciate the ventilation and mobility soft shells provide. 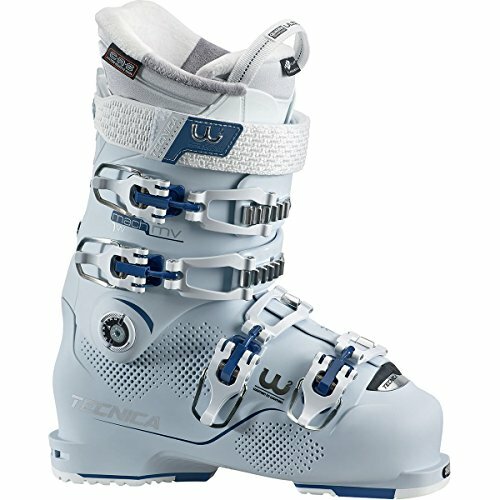 Are All Ski Boots The Same? In short, definitely not! You'll find some boots are better suited for larger feet than others. Boots will also vary in their stiffness, warmth, ability to hike in, and more! Picking the right ski boot is a difficult task because of all the various fits and designs. Often the best way to figure out what boots are right for you is to go to your local outdoor sporting shop and get fitted by an employee. Once you find out what feels comfortable and what sizes you tend to be around, you can bring that knowledge to your online shopping endeavors. 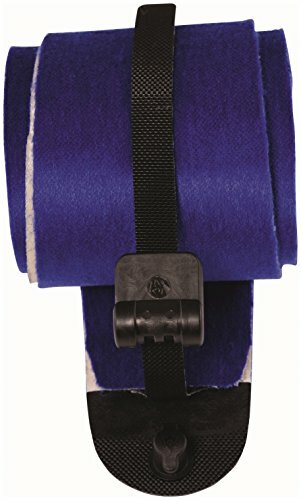 Where can I Buy Ski Gear From? One of the top places to purchase ski gear from is REI. They have a massive selection of skis and ski apparel. 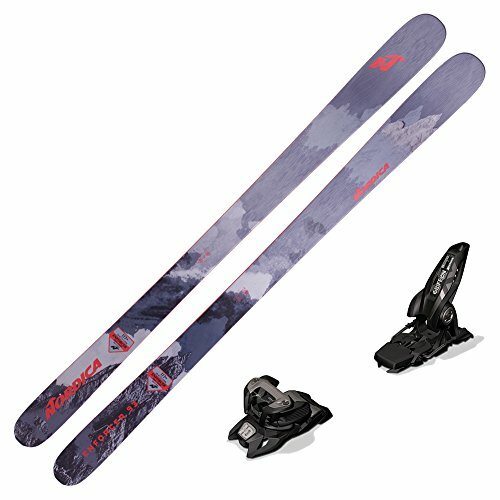 You can also find good deals for skis on evo.com and skis.com. A local outdoors shop is also a great place to look because you can try boots and jackets out in person to find the perfect fit. Using sources such as Outdoor Gear Lab, Backcountry.com, and POWDER Magazine, we scoured the web to find the best-reviewed ski gear on the market. Ski gear that was recommended by multiple sources were most likely to make it into our list. Our primary focus was towards showcasing some of the most highly praised ski gear on the market. Picking out a set of skis, a jacket, and a pair of boots will set you back between $900 to $2,350. You can manage to find a decent set of ski gear within the lower end of the price range, but the upper end will usually provide greater durability and top of the line performance. Narrow down your search for your ultimate set of ski gear by looking over this list of some of the best ski gear on the market! The backbone of a good set of ski gear is without a doubt your skis. Therefore, it's imperative you pick a set of skis that fit your form and style of skiing down to a tee. We've picked out some of the best skis for various forms of skiing, so you have somewhere to start in your search for the perfect set of ski gear! The Nordica Enforcer 93 is an all-mountain king. Intermediates and experts alike will have a tremendous time using the Nordica Enforcer 93. The set of skis can carve on hard snow like a dream, and plow through crud and powder effortlessly. The skis have a sort of energy to them that provides heaps of fun when making turns of any sort on groomed and soft snow. Running at $500 to $700 online, they're a great price if you're looking for a one-ski quiver. If you plan on sticking to the groomed snow you find at the typical ski resort, then the Head Kore 93 will show you a fabulous time. Although it has all-mountain capabilities, the Kore 93 will be your best friend for carving on hard packed snow. 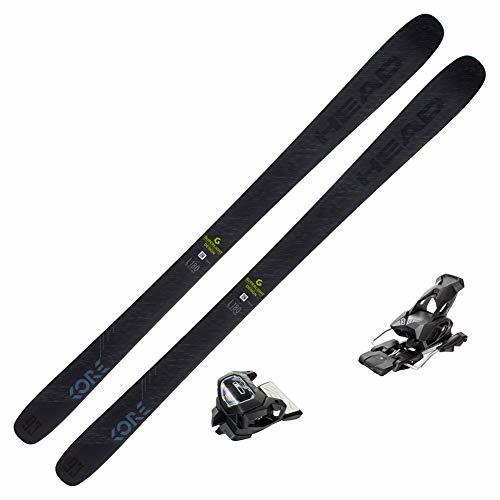 The biggest praises the Kore 93 receives are that it's an extremely stable set of skis, and it holds turns with ease. The skis have less energy to them than the Enforcer 93. However, it makes up for this lack of energy through its smoothness and carving abilities. Resort skiing isn't for everyone. For those who opt to avoid the ski lift, the Volkl VTA 98 is a superb set of skis for backcountry skiing. The Volkl VTA 98 can plow through rough conditions, float on the deepest powder, and zoom down steep slopes. It'll even hold its own on firm snow, but that obviously isn't its strong point. The set of skis is at the right weight to not over-encumber you when heading uphill. At the same time, they're not too light to the point it sacrifices performance. If you're looking for one of the top backcountry skis on the market, consider picking the Volkl VTA 98 up for $550 to $750. While skiing equipment takes all the fame and glory, nothing beats owning a high-end jacket. If you play your cards right, you'll be happy, dry, and warm on the slopes for years to come. One of the best-insulated jackets on the market has to be the Arc'teryx Macai. Impenetrable, sleek, and cozy are some words that come to mind when trying to describe the Macai. This top-of-the-line jacket boasts Gore-Tex weatherproofing, keeping every drop of water out of your outfit. Not to mention, the jacket provides outstanding warmth for its trim style. You can't fit many layers under the Macai, but it doesn't matter because the jacket provides enough warmth on its own. In fact, the biggest downside of the Macai is that it can get too hot if the weather isn't cold enough. At $650 to $900, the Macai certainly isn't cheap. If you're looking for a jacket that will keep you warm and dry in any condition though, the Macai is the one for the job. So the Arc'teryx Macai is cool and all, but it's definitely not for those who avoid the ski lift completely. The Outdoor Research Skyward II, on the other hand, was designed from the bottom up with touring in mine. In fact, this shell has a vent that goes from your elbows down to your waist to give you the most airflow you could ever want. It's surely a feature that will allow you to stay comfortable and energized for the entire day. Along with an excellent vent, the three-layer membrane of the shell is also astonishingly breathable. 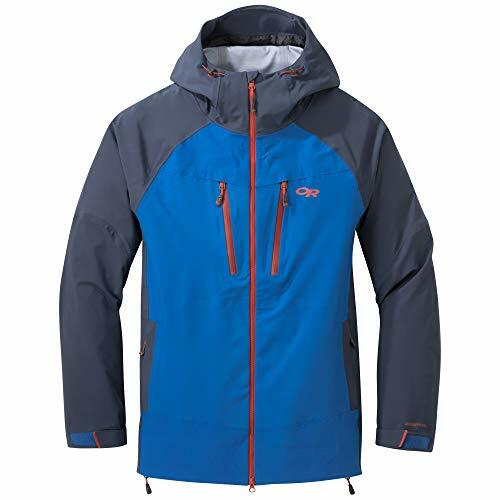 To top things off, the jacket is waterproof, has plenty of pockets, and comes at the reasonable price of $250 to $400. The Arc'teryx Macai had to make the list because, well, it's one of the best ski jackets on the market. However, many folks aren't champing at the bit to purchase an $800 jacket. And sometimes you don't need such a warm jacket. 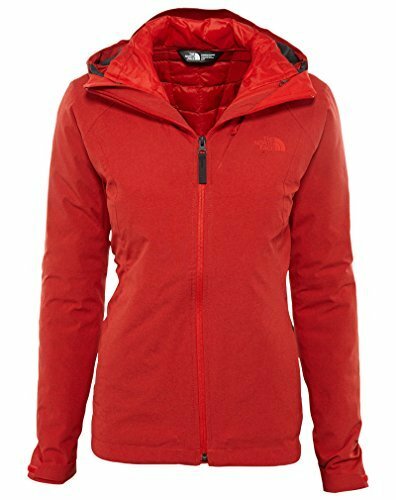 That's where the North Face ThermoBall Snow Triclimate 3-in-1 jacket comes into play. The Thermoball Snow Triclimate provides warmth, weatherproofing, and versatility for a reasonable price tag. The three-in-one nature lets you shed layers when it's warm out or pile on the layers to stay warm and dry when it's nasty out. 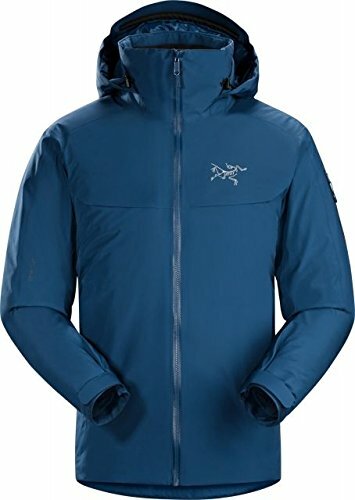 With its price of $150 to $400, the Thermoball Snow Triclimate provides an affordable and adaptable jacket. Picking the right boot is like finding the right fit for Cinderella's slipper. If your foot is too wide or too narrow, you'll have a bad time. If it's not optimized for your style of skiing, you'll have a bad time. Because of this, your ski boot may be as important of a decision as your set of skis. Here are three of the best ski boots you can buy to help you narrow down your search. Made for skiers on the more skilled side, these boots have a stiff and predictable feel that provides excellent performance. When going downhill with the Lange RX 120, you'll feel locked in and in control. They're warm boots and prefer to be on resort slopes, but can handle the entire mountain. As long as you get the sizing right, the Lange RX 120 is also a comfortable pair of boots. 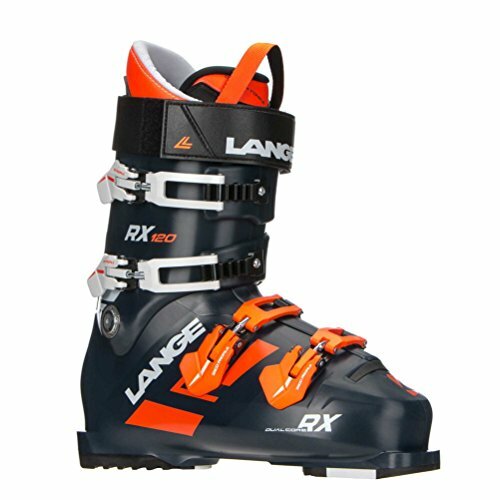 If you're looking for a no-nonsense boot tailored to provide maximum performance downhill, the Lange RX 120 should leave you with a smile on your face. You can find the Lange RX 120 for $550 to $660. One of the best women's boots on the market has to be the Tecnica Mach1 105 MV. Although getting comfortable in the boots can tricky at first, the Mach1 105 MV thrives going fast anywhere on the mountain. Like the Lange RX 120, these boots are stiff and made for performance. With that being said, they still have a surprising amount of warmth to them. Again, those who want a pair of boots that will really outshine the competition will feel at home in the Tecnica Mach1 105 MV. These boots cost $575 to $650 for a reason. Every penny went towards making a pair of boots that is a cut above the rest. 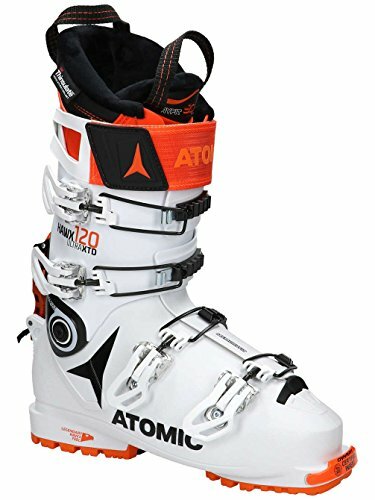 The Atomic Hawx Ultra XTD 120 is a pair of touring boots that love to go downhill. They're not the lightest boots, and they aren't the best for going uphill. Nonetheless, their downhill performance makes up for the sacrifices. The boots fit nice and have a stiff feel that provides control when speeding downhill. Like the previously mentioned boots, they also provide a lot of warmth. They seem complex at first with their many straps, but once you're on the hill, you'll find they have a very intuitive feel to them. You can grab the boots for $670 to $750 online. If you're looking for the ideal set of all-mountain ski gear we recommend going with the Nordica Enforcer 93, North Face Thermoball Snow Triclimate 3-in-1 Jacket, and Lange RX 120. If you have a large holiday bonus coming up, you could assemble the ultimate all-mountain setup. Even picking just one of these three pieces of ski gear will step your game up a noticeable amount on the slopes.